The apartment consists of a room with two beds, within which is a kitchen and a bedroom with a double bed. The apartment has a large terrace (approx. 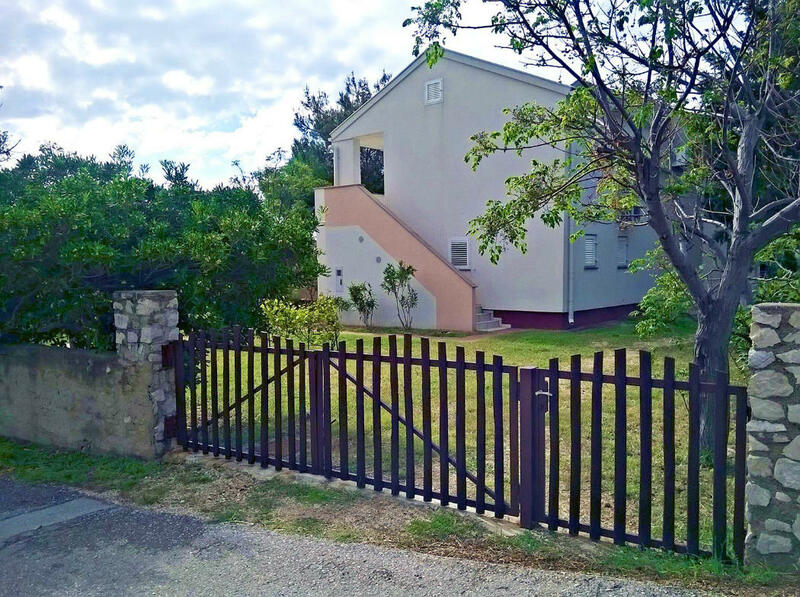 20 m2) with views of the sea and the green valley, and two parking spaces.